As part of our initiative to give back to our community, Staria Planning is asking for donations to create care packages for local homeless and families in need. 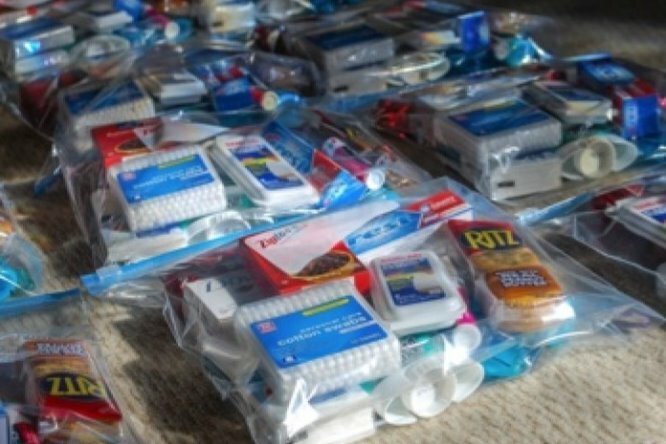 Our care packages will contain personal hygiene products and will be made for men and women who typically cannot afford items such as soap, shampoo, razors, deodorant, feminine hygiene products, and other personal bathing items. Staria Planning plans to make these care packages and distribute them to local homeless shelters, churches, and low income food pantries. We are asking for you to open your heart to help those who need it the most. 100% of all donations will be used to purchase items for these care packages.